There are many times when consumers attempt to purchase a product and cannot find it. Maybe the product no longer exists or perhaps the product or the brand had a name change. These types of changes can make finding the product(s) much more difficult but there is usually a reason that is not arbitrary. Many times, the name of a brand or product must be changed due to trademark laws and litigation that ensues as a result. In the early 1990’s Kentucky Fried Chicken suddenly changed its name to KFC. Most people believed it was to update the outdated franchise’s image and appeal to a younger demographic. While that sounds like a great marketing move, it is not the reality. The state of Kentucky had an issue with excessive debt. Therefore, the state instituted a law that required any company or individual utilizing the word “Kentucky” to make a profit would need to pay a royalty or cease use of the name. Kentucky thought it was a fool proof way to earn the money they needed to pay off the debt. However, companies and even musicians decided they were not going to pay. Kentucky Fried Chicken changed its name and all its marketing materials to KFC to avoid paying the fees. This was a huge overhaul which required a ton of legal assistance as well as millions of dollars to change everything about the branding. Then, in 2019, Kentucky and KFC reached a settlement. Consumers may notice that the phrase “Kentucky Fried” is finding its way back into the KFC brand. As a result of this settlement, KFC can resume use of the word, “Kentucky.” Rather than complete another overhaul of the branding, the phrase is inching its way into the marketing campaigns to help bring the brand back to its roots. One way in which a business can protect its brand is to apply a proper trademark. 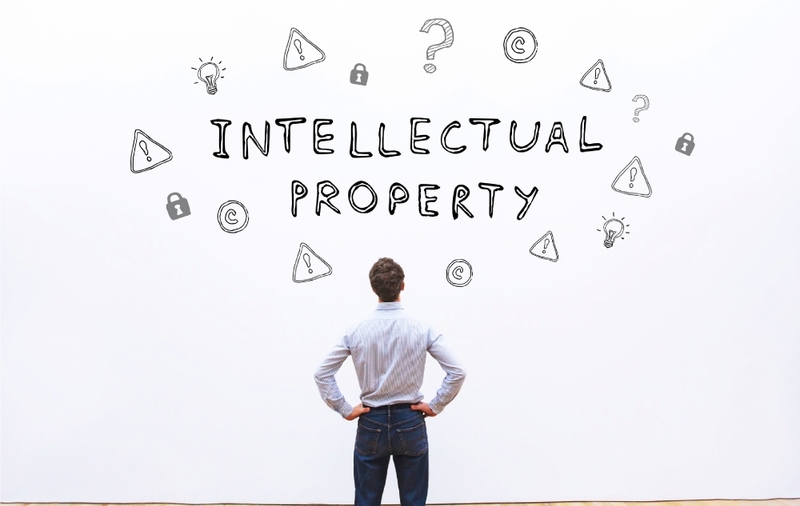 One of the biggest issues regarding trademarks is what is worthy and available for trademarks and what is meant to be publicly available property. A business had the right to trademark its name and its advertising symbols. However, there are times in which that trademark does not apply. For instance, if another company in another industry uses a similar name as Company A, the question the courts will ask is whether New Company and Company A could be confused for one another, causing Company A to lose money as a result. If New Company A is in a completely different industry, the name’s trademark is typically not applied. However, if New Company A is in a similar industry, Company A may have the right to force a change of name for New company A. Trademarks are one of many issues that occur in dealing with businesses and the laws affecting them. If you own a business and are in need of legal help to make sure your business is running smoothly, contact the attorneys at Baucom, Claytor, Benton, Morgan & Wood at 704-376-6527 today.